Thank You for a friendship we are inspired by. 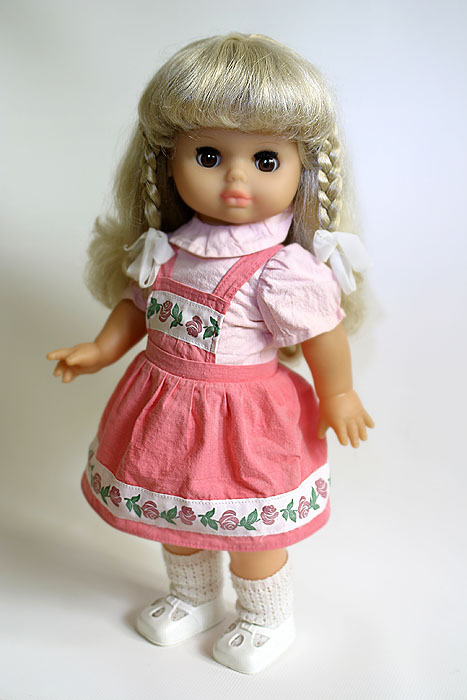 My today’s post was born because of my new friend Sindy. Her blog is fascinating. 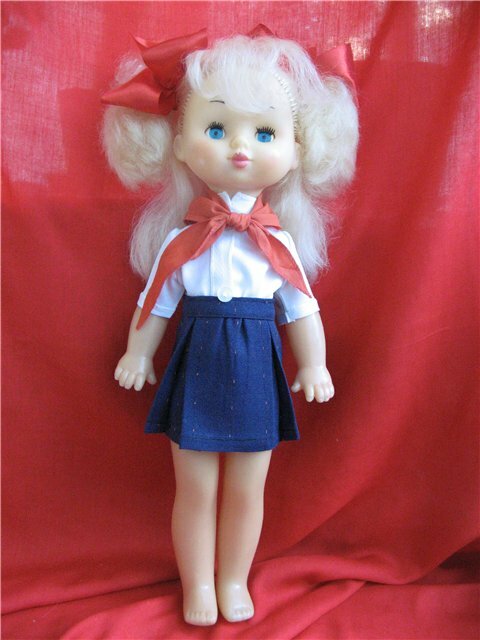 She asked me whether my Soviet childhood was different from her American one. My childhood was sweet, I even create a poem inspiring by my happy memories. To feel the differences it will be nice to hear your opinion. I suppose all children with loving father and mother are happy on the both side of our planet. Childhood is the pink period when American democracy or Soviet totalitarianism mean nothing. 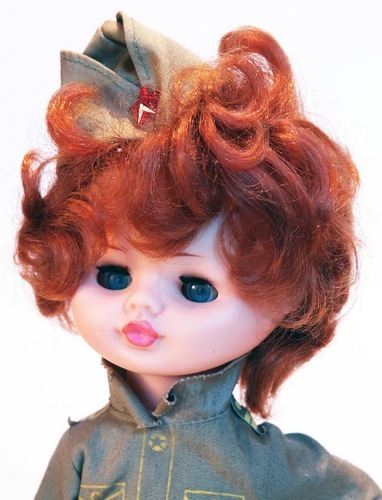 My Soviet childhood is from 80s. The Soviet Union was blooming in building Communism and my parents were a happy helpers working at the factory. My education was partly a responsibility of the Soviet Union. Kindergarden was for children from 1 y.o. Mother should go to work. All Soviet people should work, as you know, unemployment was solved by the law of Communist Party. The future builders of Communism should be a harmoniously developed person. By the way I like this idea. Every child studied and learned to play a musical instruments and sports for free. Every child knew the ballet “Swan Lake” by Peter Tchaikovsky and the 2nd Concerto for the piano with orchestra by Sergey Rachmaninov. This classic pieces were main in the TV program when funeral of General Secretary of the Communist Party was in the day. I remember the funerals of Leonid Brezhnev, Yuri Andropov and Konstantin Chernenko. It was funny but child’s playing with a toys with a sounds of a classical masterpiece solved important educational task how to teach to love classical music. 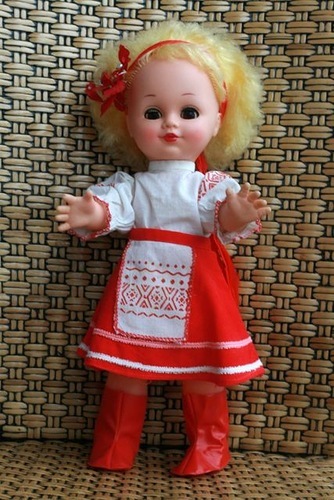 You see a photos of a dolls from USSR soviet children played with. We did not know who Barbie was at all. Angelic fingers nimbly moving in the moonlight. 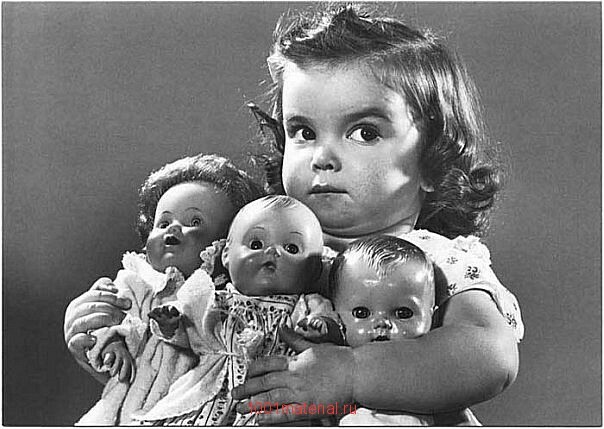 My dolls always act for me. I listen inside my dreams. Reflecting my soul in their eyes. The thoughts floating in my head. Full by endless love for me. Please do not believe in the Soviet evil and Communist demons. There are no black and white colors here. We all are just the Earth people. Thank you for the peace in your soul we have just created. 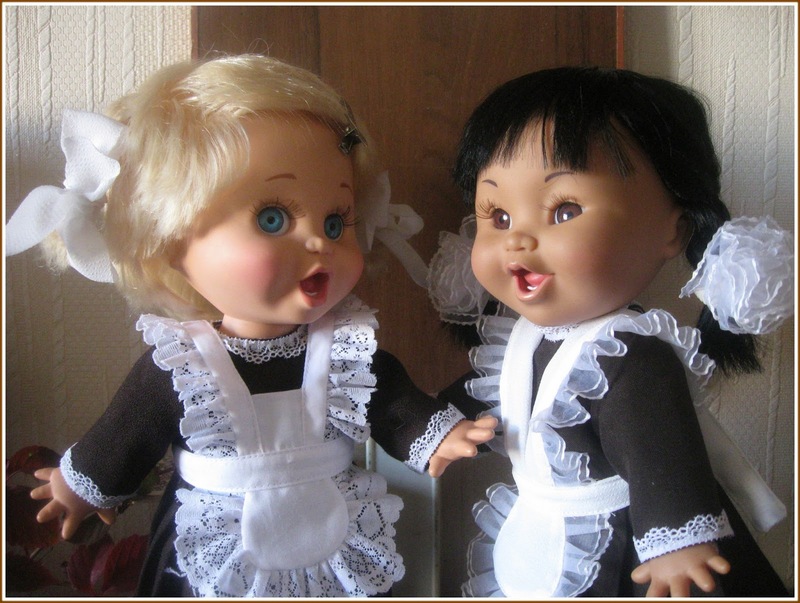 Thank you for sharing your perspective and the dolls here. It is fascinating to hear from someone who has lived in Communist Russia. I know there is good and bad just about everywhere on the planet we go. The story is true and fascinating. Happy childhood is sweet memory inspiring poetic mood. Absolutely lovely prose. I did not really have a preconceived notion. I grew up in the 1960’s, being born in 1957. The pictures painted of the Soviet were bleak, cold and in black and white, (propaganda,) you know. I think that there are some very good aspects to socialism, such as every child being educated and the arts, awesome. Where I grew up we were not educated in the arts, I had to discover all that on my own as an adult. Thank goodness I have a mind that loves the arts and wants to know and experience these things. You are such an amazing writer. It is such a pleasure getting to know you. 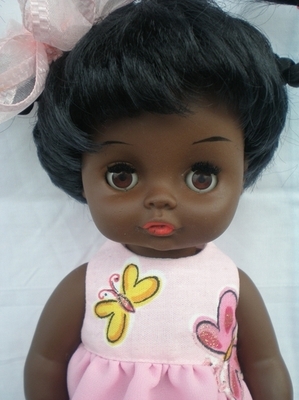 Hello Sindy! I think, the most significant difference American education from the Soviet one is unspeakable respect to the personality. You grew up in the blooming of positive psychology and you were taught to dream big and to catch endless possibilities your life brings, I think, I have read :-). Wide outlook is in your brain and I even can not imagine your preconceived notion. I am sorry. It seems you have inspired for a new post. Thank you and see you :-). Thank you, Sindy, for being in my life. I grew up in the communist Poland and I love your post. I had a happy childhood though we did not have all the gadgets. What I missed most as a child was chocolate and sweets – they were hard to get. But politics had no bearing on our everyday lives. Oh, Monica, we are neighbors by the place of birth, happy to know it. I was born in Belarus. We did not have all the gadgets but, I think, we were more creative and imaginative. I love my memory about warm milk just from my grandmother’s cow :-). My daughter is a child of iPad and pasteurized milk. Have you seen a wonderful film “Good Bye, Lenin!”? I was crying and laughing. Thank you, dear Francesca, for this happy beginning of the week. It is honour for me. I will write an accepting post in the nearest future. It’s my pleasure! Your blog is well-deserving! Good day!